I have gone through far too many tissues in the past couple days and my nose hurts from wiping it. But who wants to hear about runny noses. Yesterday I mentioned that Amanda is working on something for Christmas. Years ago I started making new games each year for Christmas that we would play on Christmas morning and it made the gift opening last longer than 10 minutes. I heard a lot of grumbling over the years but I believe that they secretly enjoyed them. 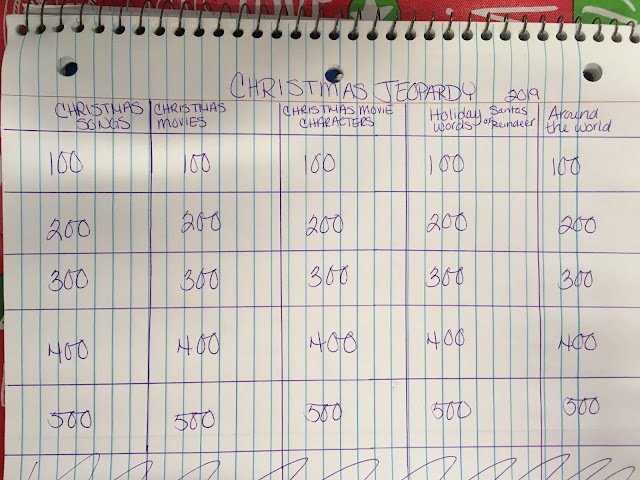 Amanda has decided that she wants to revive the Christmas games. 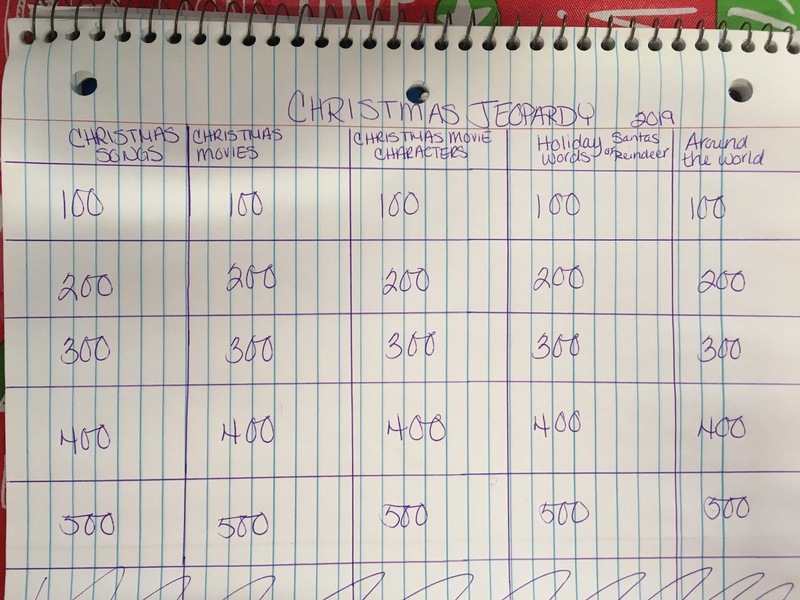 She's started on one the other day and this year it will be Christmas Jeopardy. This is what she has so far. Every year there would also be a letter from Santa included with the game. I wonder if this one will have a letter to go with it. I'm headed out to lunch with an old friend today. We grew up in the same neighborhood. I saw her a couple years ago and we met for lunch. Before that it had been probably 30 some years since we had seen each other. This is just a genius idea, so fun!!! Phil has had the same thing you do, and is just getting over it. I am so glad you are going out with an old friend. out and about plus meeting a friend is good for the soul. is Amanda doing the game for Presley? or for herself? I like your idea of the Christmas Games - must make you feel good that Amanda is wanting to bring back the idea. 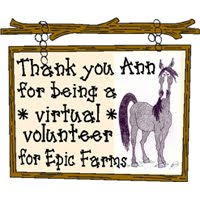 It's wonderful to re-connect with old friends - enjoy. Restarting a Christmas tradition like this...pretty darned sweet. How was your lunch with your friend. AND it's better to go thru a box of tissues in lieu of washing snot rags... any day!!! That looks like a fun thing to do, to have games. Hope you had a good lunch. Have a great week. 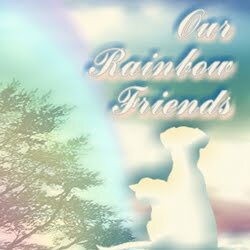 I hope you feel lots better today and enjoy your lunch with your friend! Take care! I feel ya on the tissues. Our colds have lasted over 2 1/2 weeks. I wish I had stock in Kleenex for that time. Ugh. I hope your cold doesn't last as long as mine. It's very discouraging. Sorry you have had such a close relationship with the Kleenex. I hate a runny nose. Cool on the game. It sounds like fun. Have a great day out with your friend. Stuffy runny noses here too - Enjoy your lunch and catching up with your friend - Have something terrific for dessert. I use linen, have a collection and gather them when doing laundry. Keep tissues for emergencies and company. The game looks like it'll be fun! I'm impressed with starting on Christmas stuff already since I usually start on December 17th. LOL! Enjoy your lunch with your friend! I'm sorry about your cold, but I'd much rather have a runny nose than coughing spells. I had the nose version a few weeks ago and stockpiled supersoft Kleenex to pamper myself. It helped my nose some, but it was even better psychologically. Fingers crossed you feel better soon! That game is going to be a lot of fun! Hope you had a nice lunch. I love this idea! It looks like a lot of work but I bet it will be fun. Hope your cold goes away soon - feel better! Prayers for a speedy recovery.